I have a ton of stuff I could use this for!!! 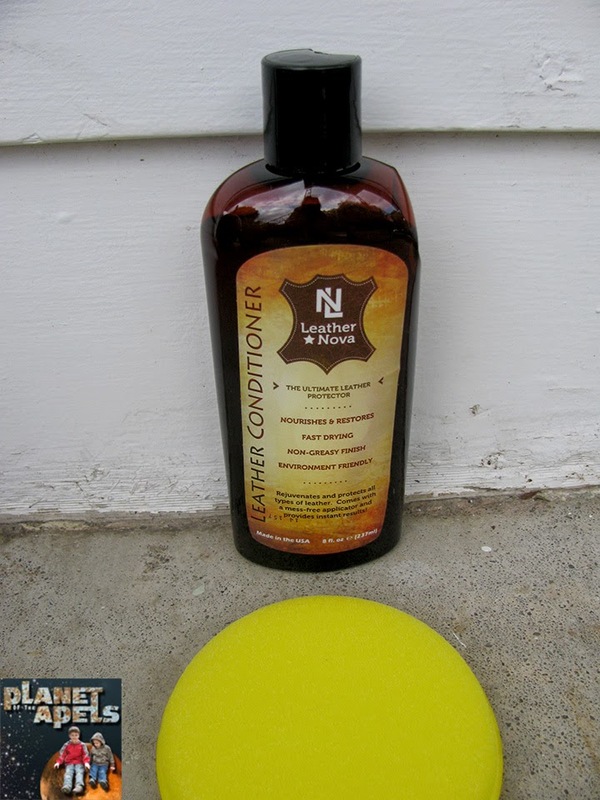 I agree w/Robin, I have a ton of stuff I could use this for, and like you, I like that they include the right sponge! This would be great for my horse tack. I need some of this. 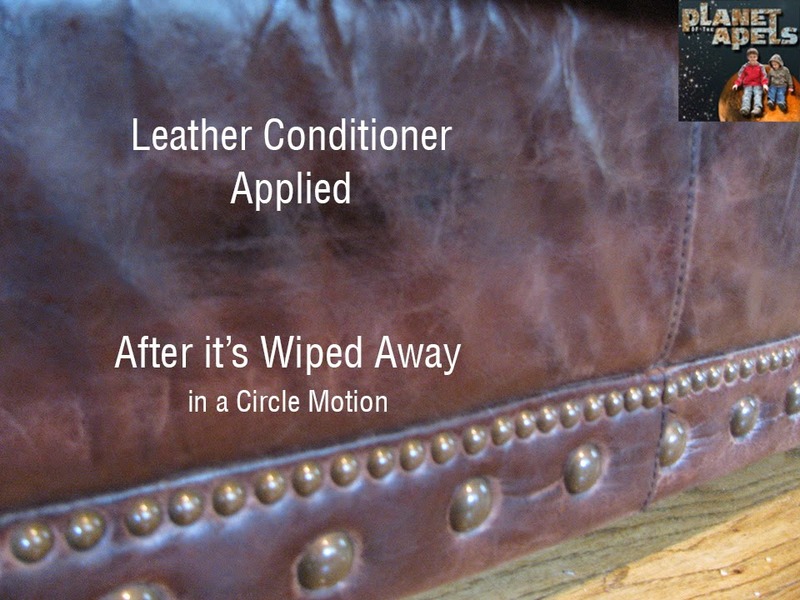 We have a lot of leather goods and tend to clean and condition them frequently! this will be perfect for my leather sofa! We love it so much I guess we overuse it :)..does this product smell good as well? My truck would thank me if I used this on the seats. I also have a couple pair of shoes that need cleaned.